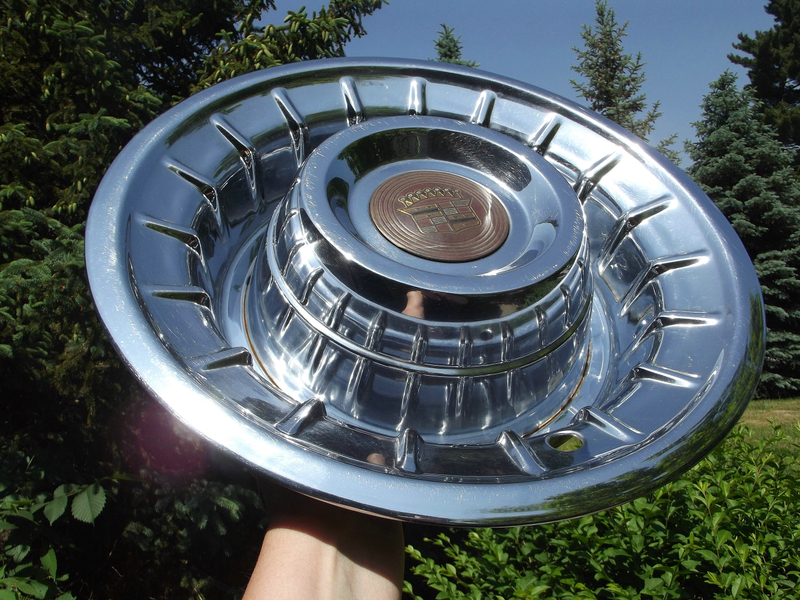 Will this hubcap fit on a 15 inch 1959 cadillac wheel? I believe these are for 56 Cadillacs. But, I'm trying to find out if they will fit on 1959 Cadillacs? us66 fan in kingman az. 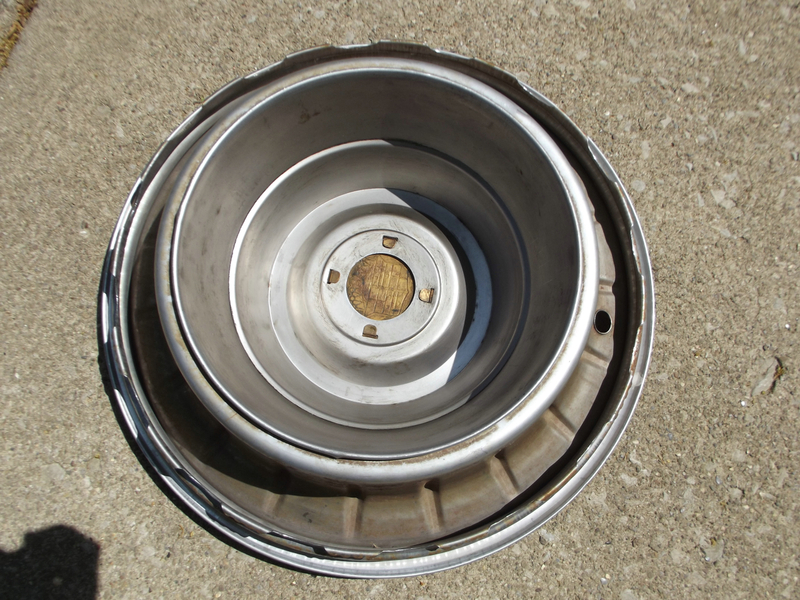 Only if it is a deep wheel. If your wheel is like the ones on my 60 it won't work. But I don't know if my wheels are correct.